Update: The Algerian government’s conducted a counter-assault that ended the hostage-taking at the gas refinery at In Amenas. It left at least 38 civilians and 29 militants dead. 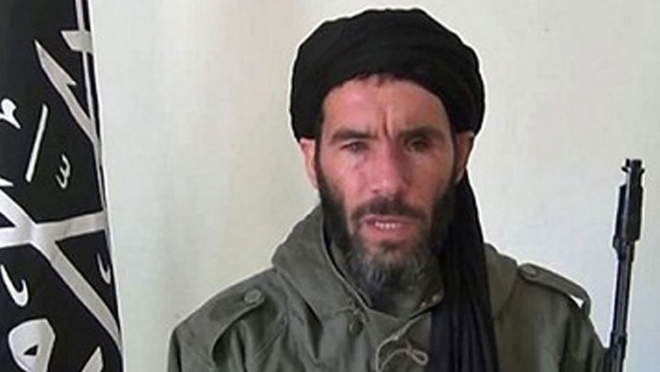 Employees from several nations are being held hostage by “Al-Qaeda in the Islamic Maghreb” (AQIM) and the “Movement for Tawhid and Jihad in West Africa” (MUJAO) in eastern Algeria. Taking hostages or kidnapping is generally a low-risk venture for the abductor. If they are armed, then you should not resist. They don’t really care about you. Instead, they care about your value to them. Their motivation may be political, religious, or simply for the income. The captors usually have good reasons for selecting targets. You may have been under surveillance, possibly for months in advance. You may have even been double-crossed by a local national friend or someone that has routine access to you. The reasons range from robbery to slavery. It may be political, drug-related, or just opportunistic on the part of the captor. Unfortunately, some victims are killed.